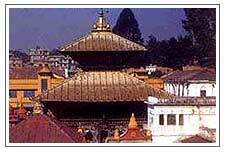 India Nepal Tour - Capture the beauty of two of the most beautiful countries of this world - India and Nepal. 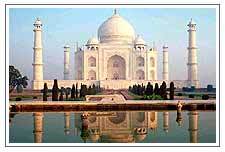 Take up India Nepal tour package to explore the treasures of Nepal along with North India. 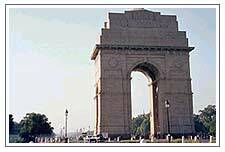 Transfer to Airport to board your flight to Delhi where we will be holding the rooms for wash & change. Have your dinner later departure transfer to International Airport to catch international flight.